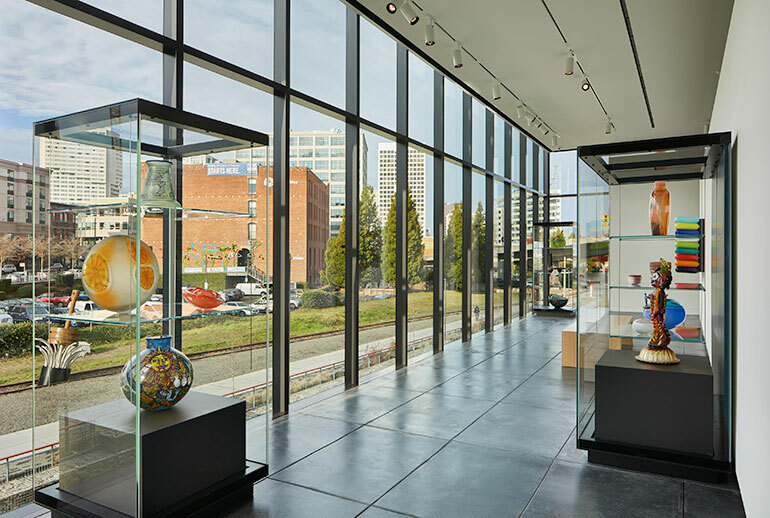 The Vista Gallery in the Benaroya Wing of the Tacoma Art Museum. Photography by Benjamin Benschneider. 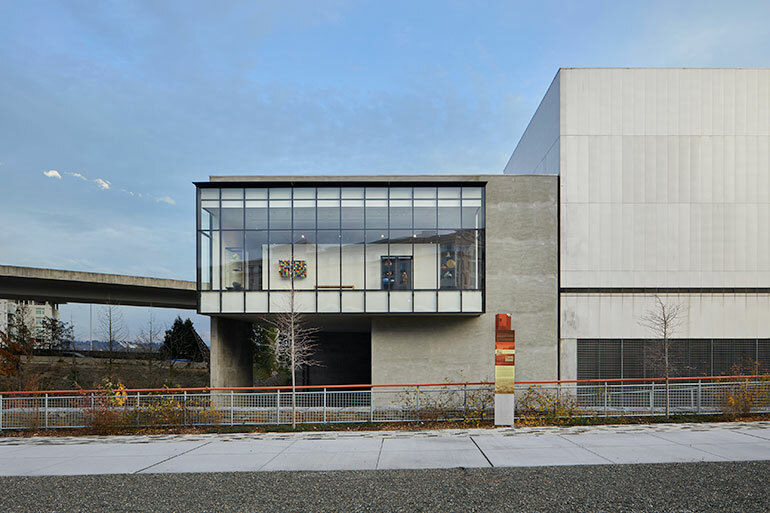 Washington’s Tacoma Art Museum will open its newly-constructed Benaroya Wing to the public on January 19. The museum enlisted Olson Kundig design principals Tom Kundig and Kirsten R. Murray to execute the 6,595-square foot expansion. 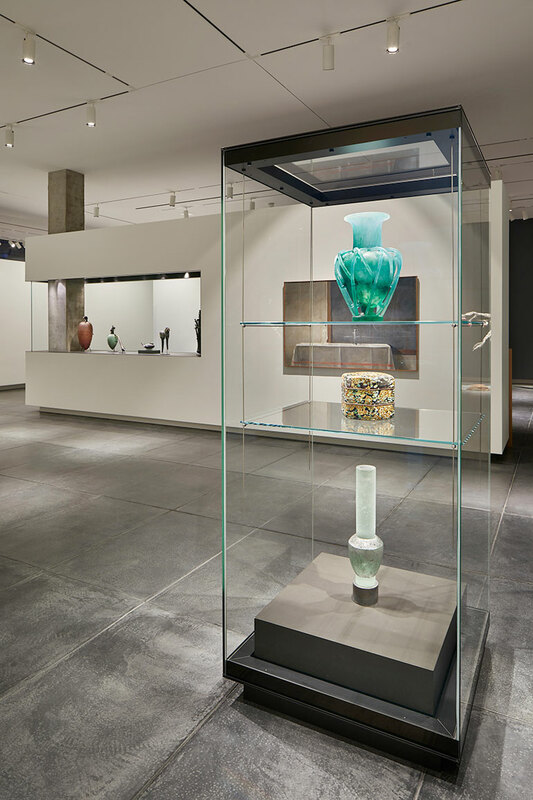 The wing adds an additional 4,800 square feet of gallery space to house 350 works of art that have been donated to the museum by the Benaroya family, along with a rotation of special exhibits. 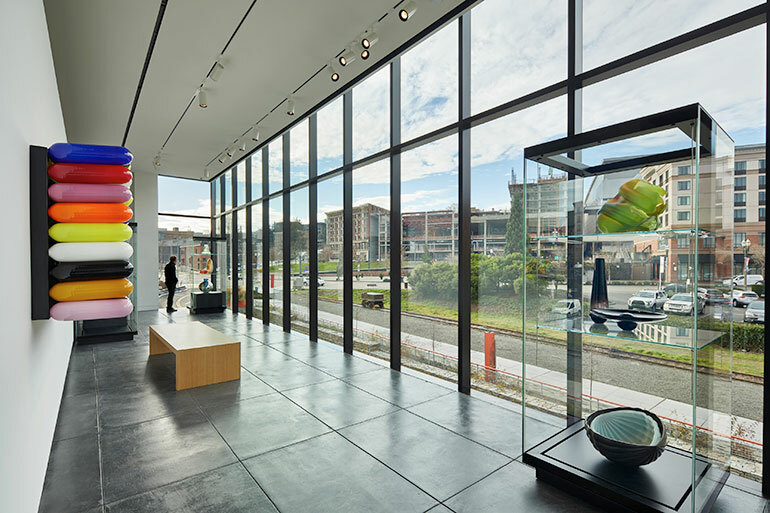 A key feature of the expansion is the Vista Gallery, a 46-foot wide wall of floor-to-ceiling windows that project six feet past the building’s exterior. The Vista Gallery is adjacent to local trails and bike paths, visually engaging the surrounding community. 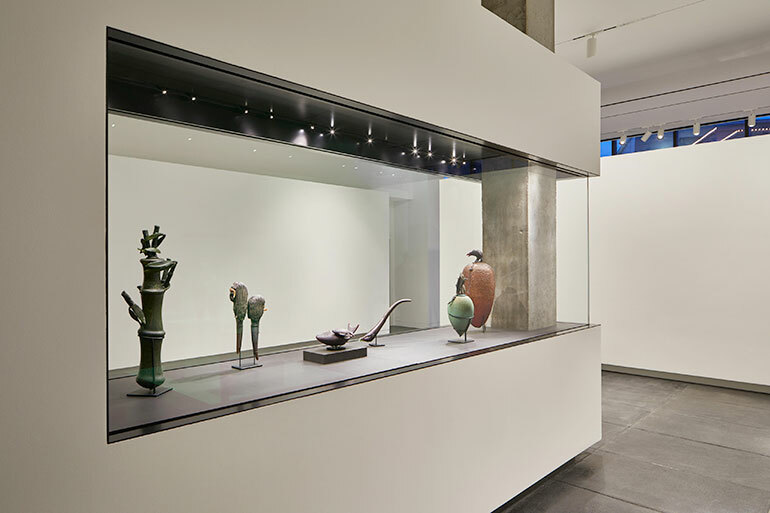 The Vista Gallery in the Benaroya Wing. Photography by Benjamin Benschneider. The Vista Gallery also posed a challenge to Kundig and Murray. Sensitivity to scale, lighting, and protection of the art were key to the conception of the design strategies for the space. Although the Rebecca and Jack Benaroya Wing was officially completed in 2018, it will host its grand opening to the public on January 19. The interior of the Benaroya Wing. Photography by Benjamin Benschneider. Additional gallery space in the Benaroya Wing. Photography by Benjamin Benschneider. The exterior of the Tacoma Art Museum expansion. Photography by Benjamin Benschneider.